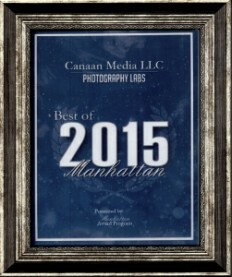 Canaan Media can transfer Betacam (Betacam SP, Betacam SX, DigiBeta, Digital Beta) tapes in a professional matter, to create a high quality long-term digital archive. 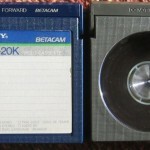 Betacam is a family of half-inch professional videocassette products developed by Sony in 1982. 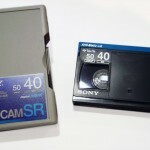 In colloquial use, “Betacam” singly is often used to refer to a Betacam camcorder, a Betacam tape, a Betacam video recorder or the format itself. The original Betacam format was launched on August 7, 1982. Definition from Betacam Pal Site. Designed by Sony in the 1980’s the Betacam format has become the defacto broadcast video format world-wide. It’s derivatives Betacam SP (Superior Performance), Digital Betacam and Betacam SX are at the forefront of video technology. 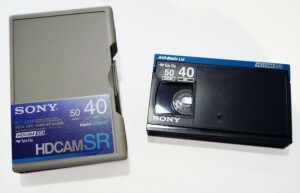 The small format Betacam tapes are identical in size to Betamax tapes can be used in Betamax machines but it is at this point that the similarity ends. The format was designed for professional use, and so advanced features such as Time Code and full editing functionality were built into the system from the start.